Goten is an even greater child prodigy than his brother, Gohan. He's the second youngest Super Saiyan ever after Broly, and he first turns Super Saiyan on accident. 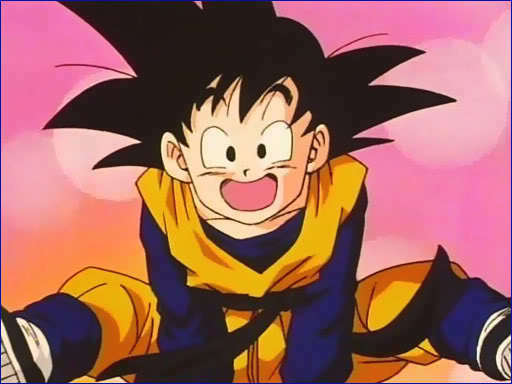 He exists mostly as part of a pair with Trunks, who's the assertive member of the duo, and their bond makes them extremely compatible for fusion. They even go Super Saiyan 3. Together, Gotenks nearly defeats Majin Buu on two different occasions.